If you think those extra kilos or that stubborn belly fat is just sabotaging your good looks, think again. Obesity has now been long associated with one of the primary causes oflifestyle diseases. 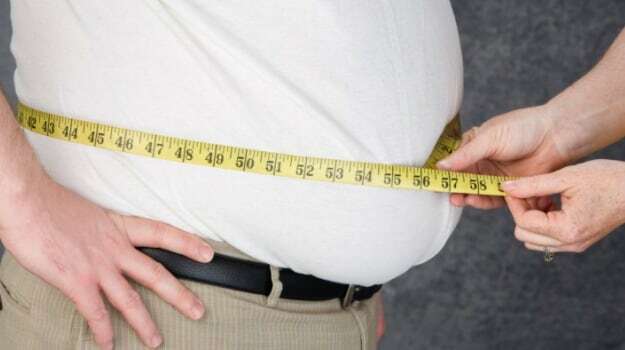 A new study now links abdominal obesity with kidneys issues. According to the study young obese adults are at a heightened risk for chronic kidneydisease (CKD), yet majority are unaware of the risk, suggests new research led by an Indian-origin scientist. The findings showed that 11 percent of obese have albuminuria — elevated levels of the protein albumin in the urine — which signals that the kidneys are not functioning normally and that a person faces a heightened risk for developing CKD — a condition characterised by a gradual loss of kidney function over time. Also found was that among all young adults with albuminuria, fewer than five percent had ever been told they have kidney disease. Obesity should be considered an independent risk factor for CKD and that doctors should be testing for kidney damage when evaluating obese young adults, the researchers suggested. “Even though chronic kidney disease typically manifests in older people, the disease can start much earlier but often is not recognized early on,” said led researcher Michal L. Melamed, associate professor at Albert Einstein College of Medicine in the US. No Comments on "Obese Young Adults at High Risk of Kidney Disease"